Picking up on the success of services like Pandora and iHeartRadio, comes the new radio service/iPad app Songza. Employing clever wordplay, the idea behind the service is to be able to deliver to their listeners a perfect playlist, based on the time of day, situation or the mood. At the heart of the app is a “concierge service” which suggests situations or activities that you as a listener might be engaged in at the moment. The app learns song choices over time and associates them with situations so as to be able to deliver playlists that would fit better to the situation. Upon selecting a situation, the app screens for genre, decade and mood, and for each filter, it provides three different playlists, created and curated by a team of critics, journalists, DJs, musicians and ethnomusicologists. 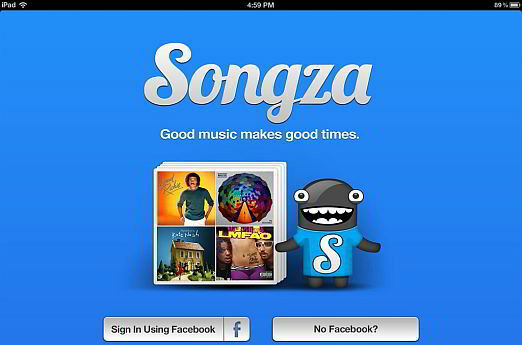 While the service faces competition from the likes of Pandora and Spotify, Songza’s ability to directly stream to the iPad coupled up with its prowess with fine-tuning song selection based on several (important) criteria have contributed it to being downloaded over 700,000 times within five days of its launch. 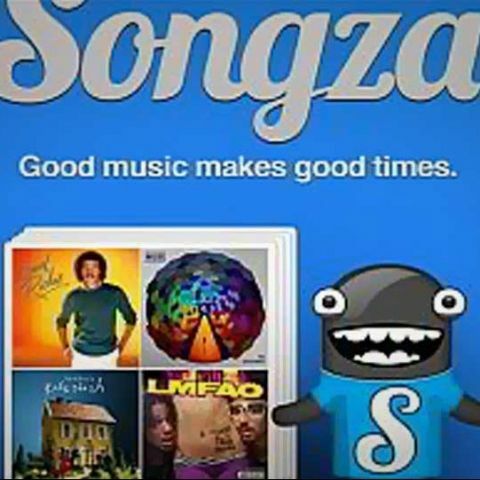 Songza is a free app that can be downloaded from the iTunes store (from here), but the service is currently available only to the residents of the United States.